生理邏輯2：Use it (your body & muscles) or lose it, but never overuse it! 生理邏輯3：Match your lifestyle with your physiological condition first, and then positively look for improvement. 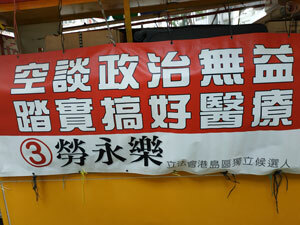 相信大部份病人期望「醫治」的定義是 - "Revert our body to normal condition and functioning permanently." 但藥物所能做到的大都是 - "Maintain the functioning of an organ within a time span." 「病」還是「身心問題」？ "Sickness" or "Mind-Body Issue" ? The role of "Healing Coach" in "Chronic Diseases Management"
Psycho-physiological "HABITS" that make you sick. • Integrate the use of progressive elastic resistance for strength training with exercise balls, fitness steps and stability trainers. 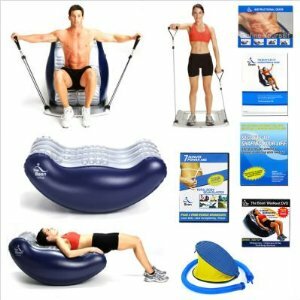 • Large center cavity to fit Thera-Band exercise balls and balance products. • 6 pin connectors for resistive tubing attachments. • 10 rubber feet on the bottom keep it from slipping on hard surfaces. • Light enough to carry and stackable to conserve space.